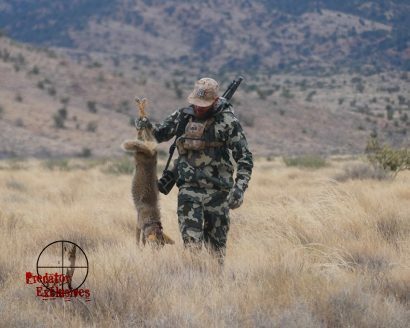 Here is a one day predator calling adventure in the Southwest Desert. We set out with intent to call in a mix of grey foxes & bobcats. We can’t say enough about being able to read the terrain & other dynamics, in order to help isolate what type of predators you want to call. 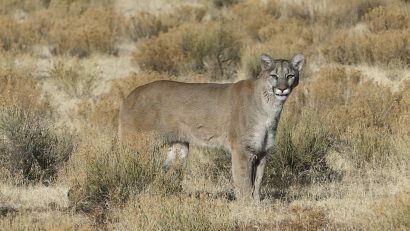 If you are able to isolate the different types of terrain & times of day predators will use a specific type of terrain, you will increase your chances at calling in your target predator. In essence, it is like isolating the type of fish you want to catch; if you want to catch bass you fish differently than you would to catch trout.